Reduced! 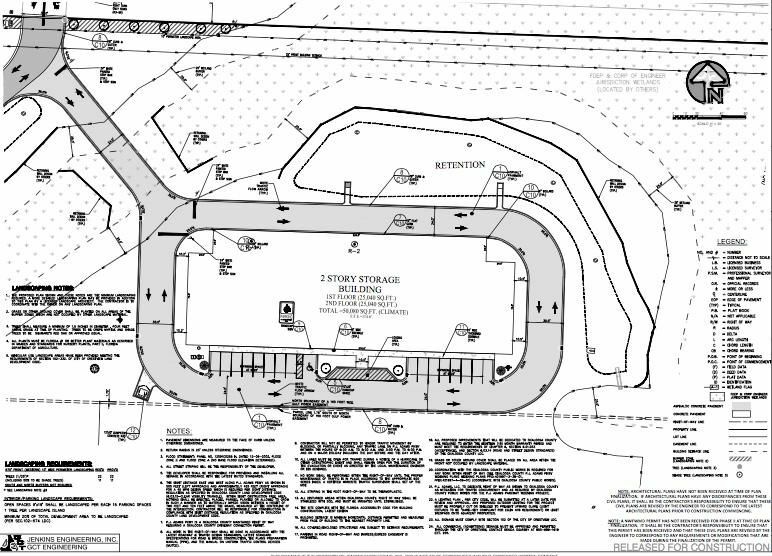 Active Development Order for up to 100,000sf of climate controlled storage in the city of Crestview on 11(+/-) acres. 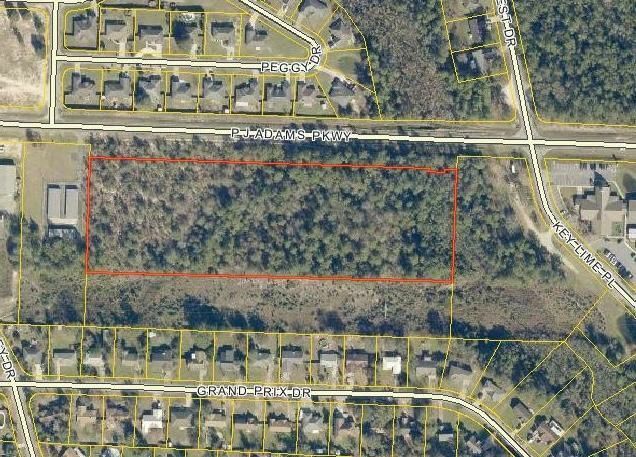 This site is convenient to Eglin Air Force Base, Duke Field and 7th Special Forces Group. Seller has obtained D.O., DEP & Corps permits, Driveway permit, and satisfied traffic impact fees. 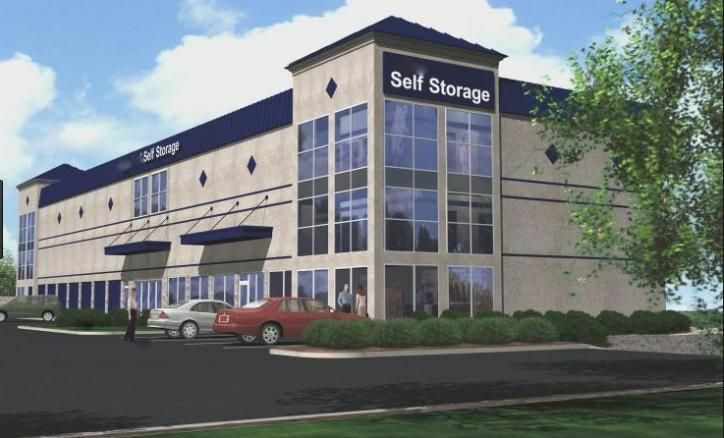 The City of Crestview's growth rate is out pacing the nation by 37% and self storage occupancy rates are over 95% in this market with rates around $14 per sf annually. Five mile demographics for this site are: Population- 33,300 Households- 12,253 with 35% being rentals. Traffic counts at the intersection of PJ Adams and Hwy 85 are 46,000 ADT and 14,000 ADT at the site. 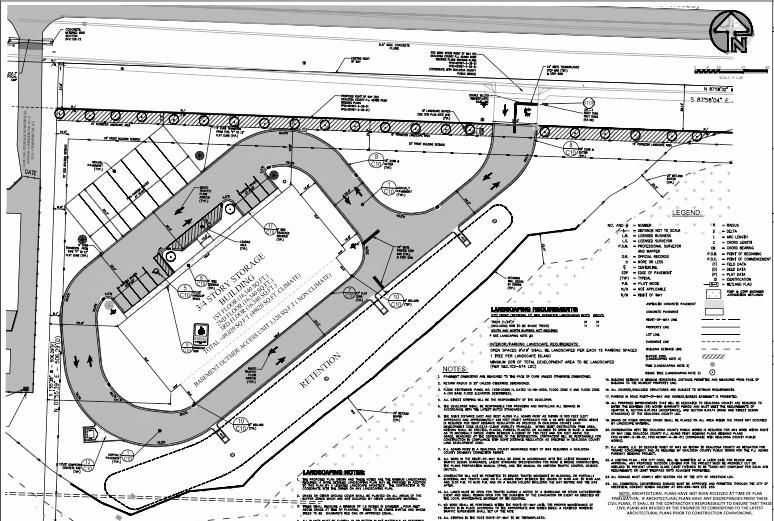 Site Plans, Surveys and Permits available on request.